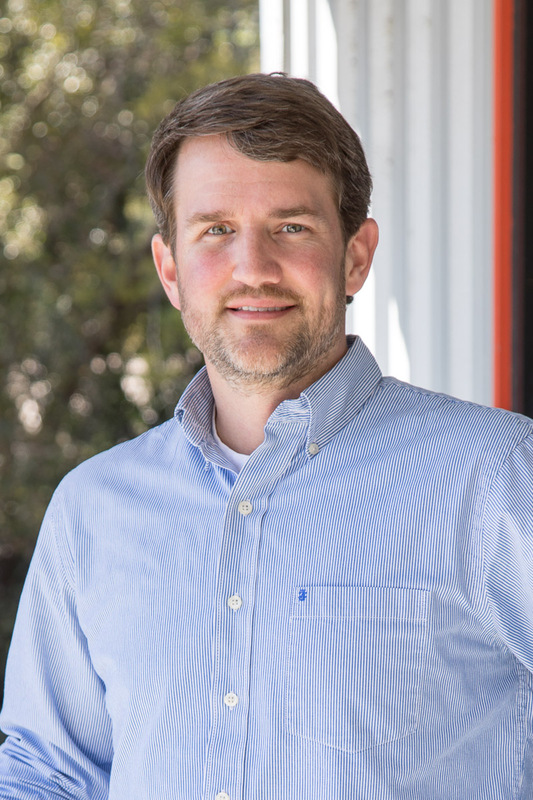 After working as an intern at Andrews Engineering for two summers, Ryan graduated with a Bachelor of Science in Civil Engineering from Clemson University in 2003 and joined the company full time. Ryan’s expertise lies in the areas of big box commercial, healthcare, governmental, and residential subdivision, as well as smaller civil site designs such as convenience stores, drive-thru restaurants, and commercial building expansions. He has been involved in many successful projects such Beaufort Crossings Shopping Complex, Parc at Broad River Apartments, and Grayco Shopping Center Redesign in Bluffton. Ryan is project manager for several projects on the Beaufort Memorial Hospital Main Campus.